Here’s the great thing about crowdfunding campaign videos; they don’t have to be perfect. However, they do need to be compelling. The market, as expected, is getting crowded. Crowdfunding has proven it’s the easiest way to get funding for a potentially huge project, which makes it a great kick-off point for newcomers. 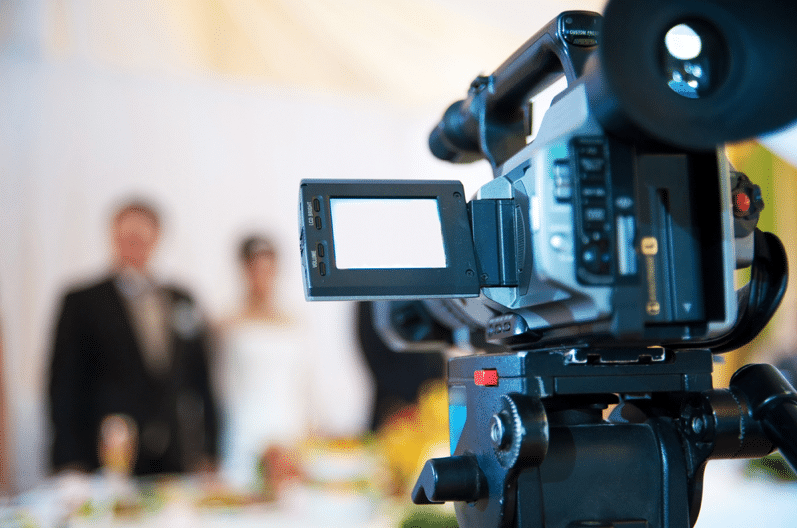 A lot of articles recommend getting a campaign video professionally done, but there’s more to Kickstarter video production than just high-tech equipment and great acting. With the industry this oversaturated, how do you stand out? Go Sun Go’s video focuses hugely on the human element rather than the product itself. Creator Patrick Sherwin chooses to share his experience and motivation behind creating the Go Sun Go, telling a very appealing story for those who can relate to his desire for cooking, his love for the outdoors, and his fascination with solar technology. The story format for Kickstarter video production is great for products released into a relatively saturated market. Sharing your story through a Kickstarter video can give you a competitive advantage. A good example of this is Coffee Joulies. There are dozens of tools out there that can regulate the temperature of your coffee. However, creators Dave Petrillo and Dave Jackson (Dave & Dave) make their product more appealing by illustrating the Joulie journey, from concept to creation. A huge reason why Coolest Cooler’s Kickstarter video is so effective (watch it and see) is that it lists all the pain points of a regular cooler and proceeds to showcase how the Coolest soothes all of them. From transportation issues (fixed via wider wheels and built-in bungee tie-down systems) to lack of organization (fixed with a removable divider and separate drain holes), the Coolest promises to be the one main solution to all the hassles presented by regular coolers. Solo Stove’s Solo Stove Bonfire (The World’s Most Unique Fire Pit) is a great example of a video that focuses on passion. This product obviously has a very specific intended audience; travellers, adventurers, backpackers—basically people who love to go outdoors. They capitalize on this by using a bit of UGC (user-generated content) and showing some of their consumers using the product in very nature-y, camp-ground settings. The video is essentially saying that there’s nothing wrong with the good old fashioned way of starting a fire but you can save yourself a lot of hassle (and a lot more wood and fuel) if you use Solo Stove’s product. 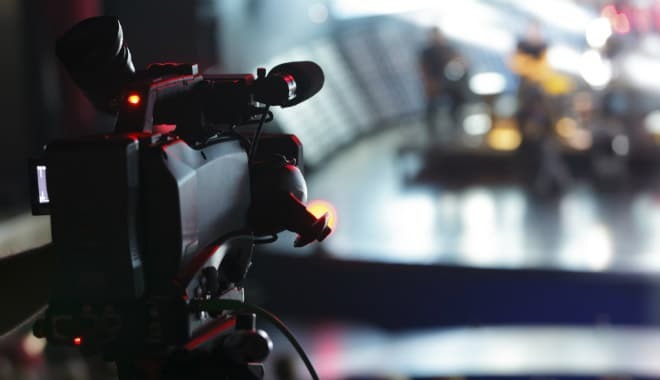 As the name suggests, this video format literally involves showing your product and telling the viewers what it does or how it works. BAUBAX’s World’s Best TRAVEL JACKET video is a good example of a Kickstarter video that utilizes this format. It shows the product in action so that the viewers have a pretty clear idea of what they’re backing. By letting different people of different ages and different genders model the jackets, they’ve shown the full diversity of the product. By shooting them in different situations with different goals, they’ve shown its resiliency and functionality. All this in roughly 4 minutes without a narrator or a complicated storyline. Another video to check out is Emberlight’s Kickstarter video. It’s just different shots of different people being able to control the light to suit their situation via the product. “Show-and-Tell” is by far one of the easier formats in Kickstarter video production, but it can have fantastic results.